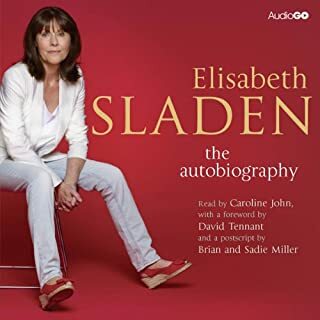 When Elisabeth Sladen first appeared as plucky journalist Sarah Jane Smith in the 1973 Doctor Who story "The Time Warrior", little did she know her character would become one of the most enduring of the series’ long history, and one of the all-time favourite companions. She left the TARDIS in 1976, but reprised the role of Sarah Jane many times, as well as touring the world of ‘Doctor Who’ fandom. , lol. But for generation X'ers with a geeky bent, this is compulsary listening. A fundementally decent, genuine and intelligent woman, and an accomplished actor. All too rare. Sadly missed. Huge eructations, incognito rulers, superannuated hausfraus...I laughed all the way through this. 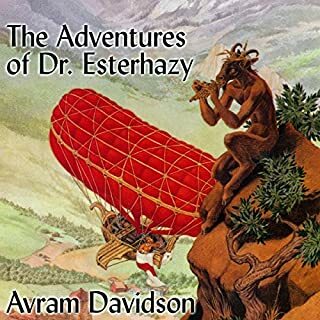 I see now why so many people who are familiar with Avram Davidson's work are so keen to promote it and save it from oblivion. I wish there was more stuff like this around. The narrator is truly excellent. The year is 1364. Hungry creatures stalk the dark woods of medieval Europe, and both sea and sky teem with unspeakable horrors. 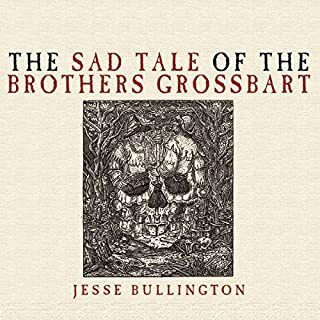 There is no foulness, however, no witch nor demon, to rival the grave-robbing twins Hegel and Manfried Grossbart. This is their tale, sad but true. I listened to this some time back, but still include it as a favourite in my Audible library. The narration is great. One brother sounds like a thuggish Eccles (from the Goon Show). I laugh now just thinking about the man the brothers encounter riding a pig in a crypt, for no other reason than it is his wont. It's delightfully black and off-beat, and not at all serious. I look forward to Bullington's future productions. Makes modern satirists look like a bunch of half-wit milksops. 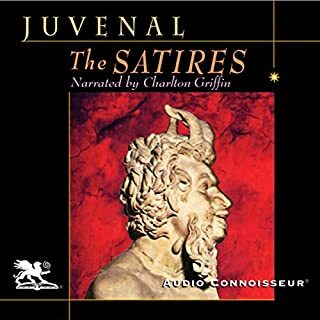 Juvenal’s envenomed poetry is excellantly realised by the narrator, who sounds suitably disgusted at the depth and scope of Roman depravity. A classic that has surely grown in subversiveness.